1.The connection between the video cable and the LCD is loose. 2.The LCD screen is damaged. 3.The motherboard is damaged–this is more likely if the graphics card is built into the motherboard. In these types of laptop screen problems, the laptop may start up seemingly as normal, but the screen itself remains white all throughout boot-up. The first thing you will want to do in this case is to test your laptop with an external monitor. Connect the external monitor to the VGA port on your laptop and hit the switch that changes the video output from internal to external. There are certain key combinations you will have to press in order to get the video to show up on your external monitor, with different laptop brands having different combinations. With some laptops, you may have to reboot the system in order for the video to appear on the external monitor. In a few instances, these types of laptop screen problems may be caused simply by a poor connection between the video cable and the screen. Unfortunately, reestablishing this connection isn’t quite so simple, since the connector is typically located behind the LCD screen. To get to it, you will have to take apart the display panel, for which the service manual should come in handy. The first thing to check out after you have opened up the display panel is to check the video cable. You may get lucky and find that simply reconnecting will fix your laptop screen problems. 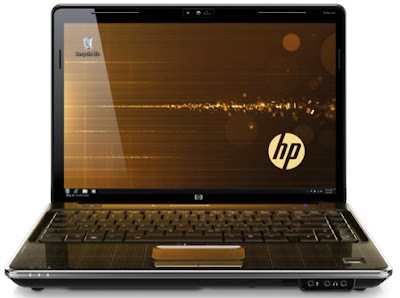 If that doesn’t work, the problem may be a more serious one with the LCD screen or the motherboard, in which case you would probably be better off taking your laptop to a qualified technician. Don’t be disheartened however; such parts can be replaced–although they may be expensive–but they will almost certainly get rid of your laptop screen problems.